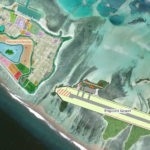 An airport and hotel project would swallow up most of Fainu island. 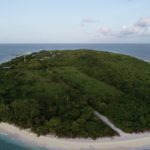 An environmental impact assessment and land survey are under way for an airport on Fainu island, state media reported Sunday, but there is no information about which firm is carrying it out or even if there is one. 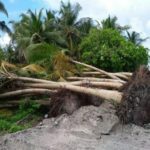 Fainu will lose 31 hectares of vegetation in a dense jungle area, which is equivalent to 57 football fields in size, including several hectares of agricultural land. 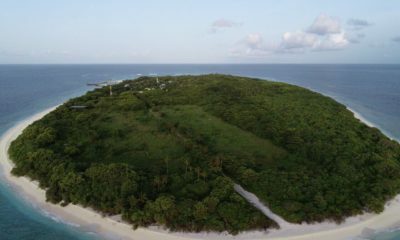 Islanders will also lose access to 2.18 kilometres of beach to the airport’s security zone and the gated hotel. A further four hectares of land will be reclaimed for the airport. 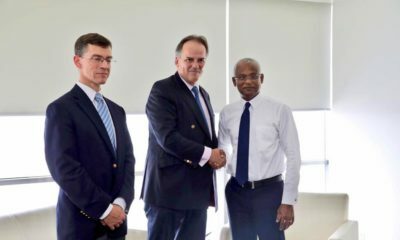 Island Aviation boss Abdulla Haris told PSM the EIA was ongoing, and that he hoped the vegetation would be cleared by the end August. He also said construction work should commence within the next two months. 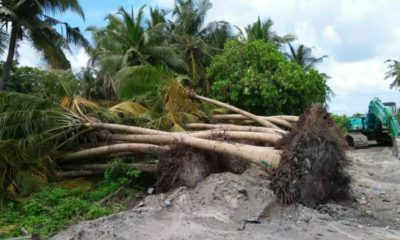 A Fainu resident said the EIA was handed over to Water Solutions. 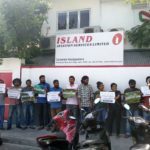 The Maldives Independent contacted Water Solutions to find out when it had started the EIA and who had contracted the firm to carry it out. 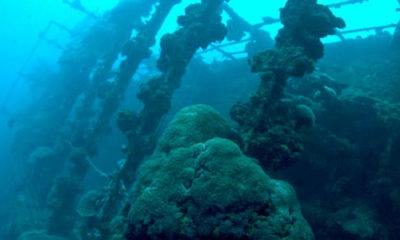 There was no comment from Water Solutions at the time of going to press. 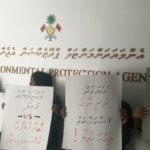 The Maldives Independent also called the Environmental Protection Agency to find out who was doing the EIA and was told to contact the Regional Airports department, which falls under the Tourism Ministry. 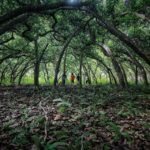 But Regional Airports said it did not know who had been contracted to do the EIA as the airport was being developed by Island Aviation. 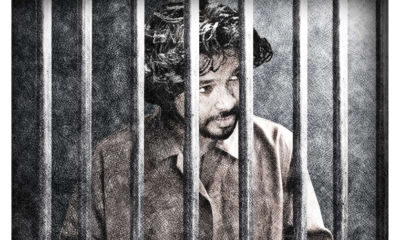 Island Aviation was not answering calls. 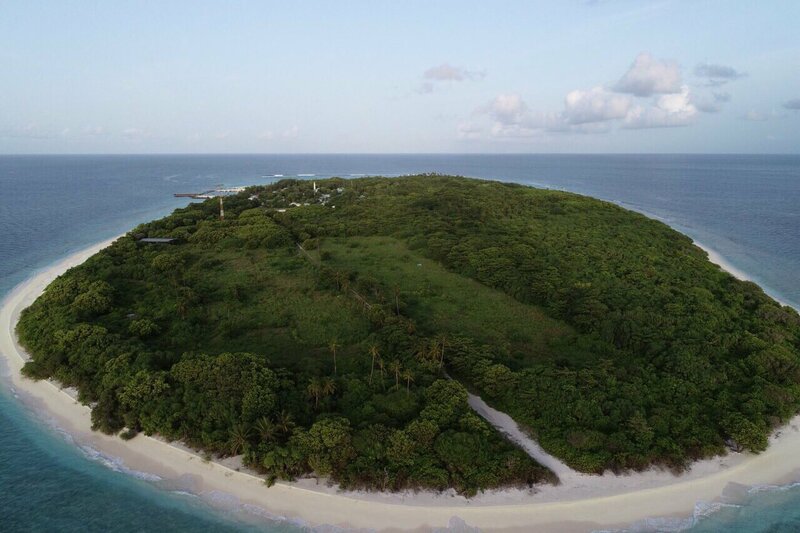 There has been no government response to islanders’ lobbying efforts last month to conduct an independent EIA and to properly consult islanders, a Fainu source said. 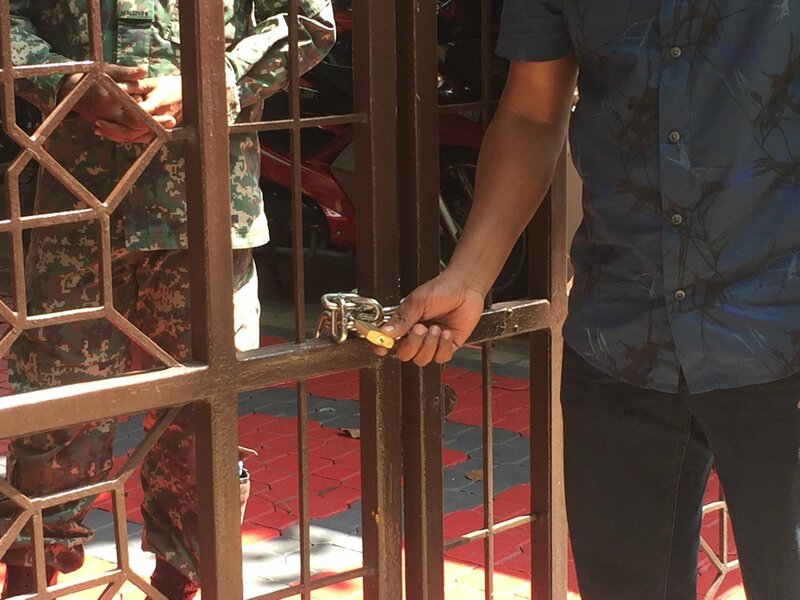 Islanders have previously said their concerns were being silenced with threats of dismissal from government jobs and through the influence of Defence Minister Adam Shareef, who is from Fainu.